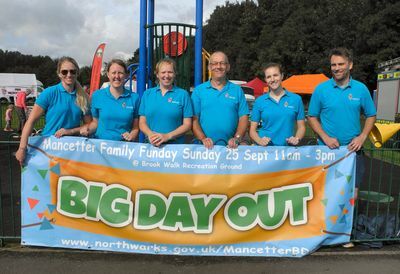 "North Warwickshire Borough Council's Community Development Team work with local residents and partners to bring about positive, community led change"
Community Development is a term which can describe lots of different activities within communities and we would like to explain it to you further. 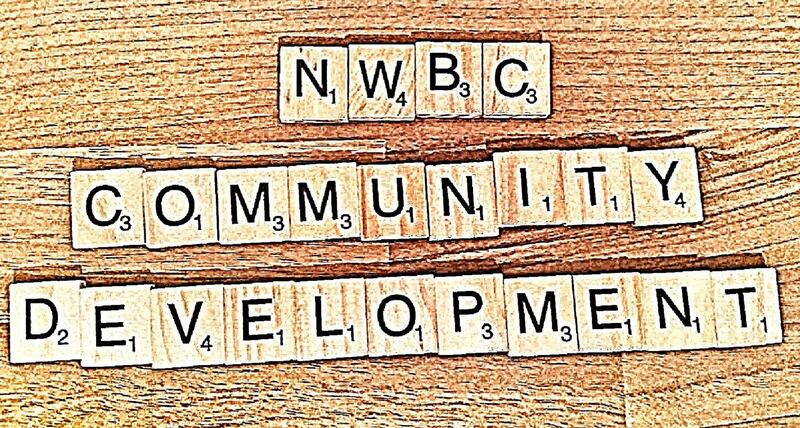 The United Nations defines community development as "a process where community members come together to take collective action and generate solutions to common problems." This allows communities to come together, solve issues and build strong, resilient communities. Alongside our work in priority areas we are also supporting communities elsewhere in the borough. Do you have an idea for Dordon?